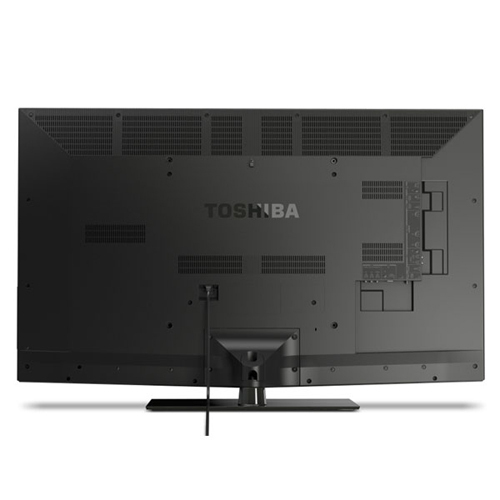 The 40L5200 is a fairly barebones model from Toshiba with 120Hz processing and a standard black framing bezel. 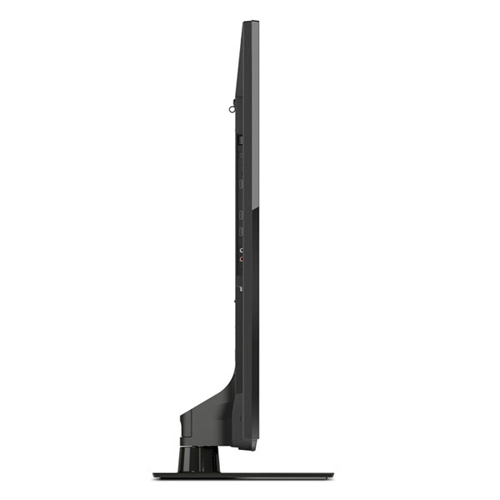 It's a nice looking TV with similar features to the 417 model from last year. LED backlighting is edge-lit. It's an economic model with pretty good black levels and brightness for an LED/LCD. Side angle viewing quality is much improved on this TV with contrast starting to degrade a little at about 20 degrees off center. Blacks become slightly hazier. This is not a bad result compared to many LED Televisions over the last few years. This is definitely a value play TV. With pretty decent black levels and a bright very saturated picture and 120Hz this is a good value TV. In 40” there really are not many good choices out there this year. The L5200U is definitely preferable to a TCL, Coby, Westinghouse or similar off-brand models. It's a top tier manufacturer with a value model that foregoes 3D and Smart TV. 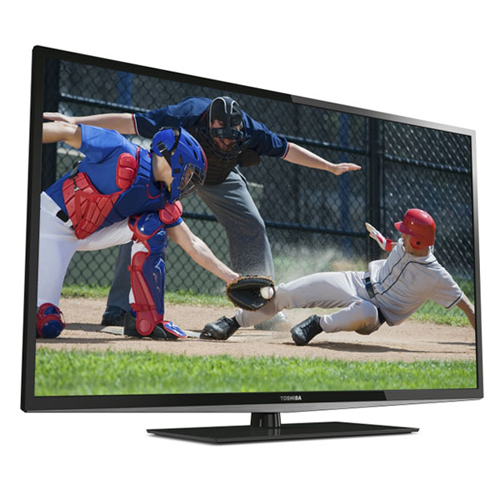 Price is around $599 and the nearest competition is the Panasonic TC-L42E50 which is around $100 more. I feel good about the value on this TV.